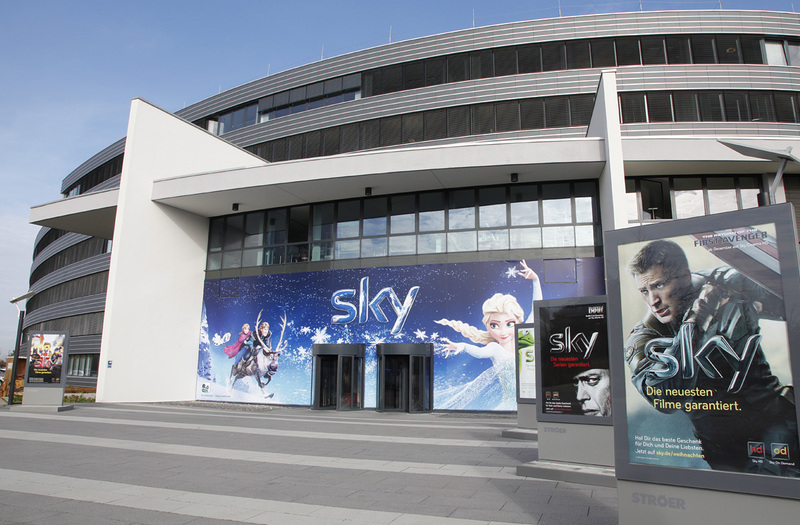 Pay TV operator Sky Deutschland has teamed up with Discovery to add the latter’s exclusive Bundesliga content from Eurosport to its offering for sports bars. 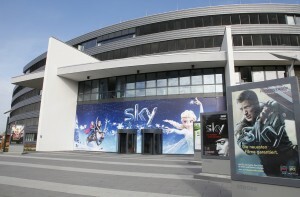 The deal will enable Sky Sportsbars clients to make Eurosport 2 HD Xtra service available to their customers. Eurosport’s offering will include coverage of 573 matches from the German top flight and second division over the period of the agreement, which runs up to the 2020-21 season. Sky recently signed a deal with sports streaming service DAZN to include its premium sports content in its line-up of services. The deal with Discovery brings Eurosport content within the Sky fold, preventing sports bar owners from making Bundesliga games available to their customers via the Eurosport Player. Sky Business Solutions SVP Paul Sexton-Chadwick said that the agreement would enable bar owners to “complete their live sports offering and broadcast all Bundesliga live matches again” and would strengthen Sky’s position as “the catering industry’s most important partner”.